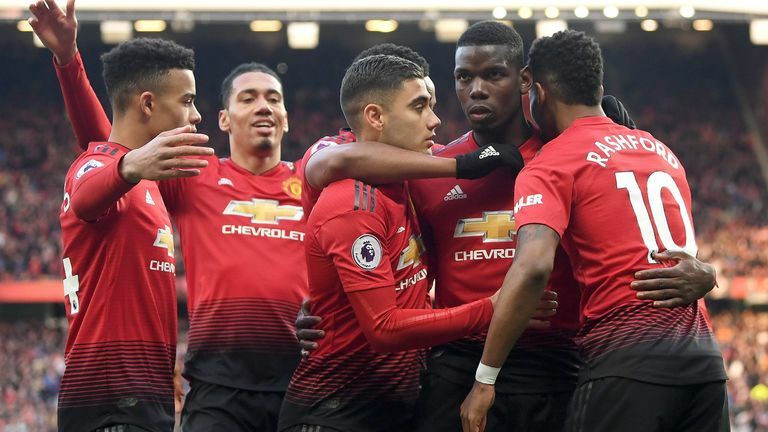 A Luke Shaw own goal gave Barca a 1-0 win at Old Trafford on Wednesday, and makes them strong favourites to end United's European campaign in the second leg at the Nou Camp on Tuesday. He said: "We have to think about the next one, the next game, get some rest and get focused on Barcelona. That's why we play football, to play against those teams, to play those games. "A Champions League quarter-final is just beautiful. We just have to enjoy it, give our best and trust ourselves. "The game is not done, it's not closed. I know it's Barcelona, we're playing in their home, but it's never closed. It's still 90 minutes. "The first half is gone, now it's the second half."